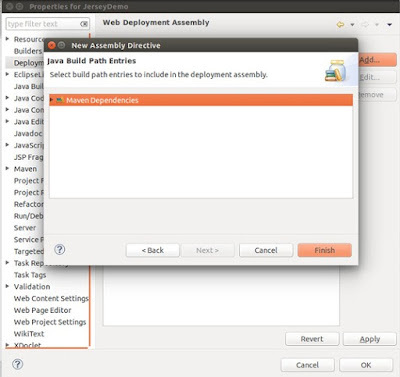 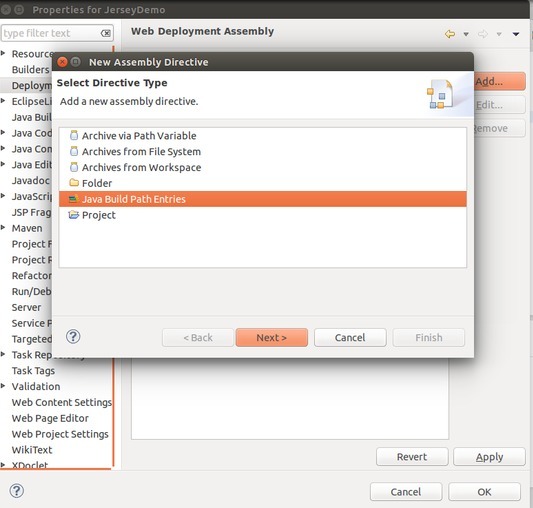 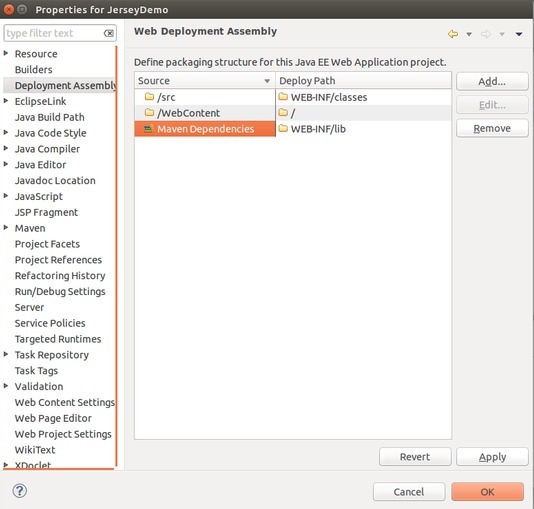 Firstly right click on project and goto build path or .Click on deployment Assembly now you see screen as below . 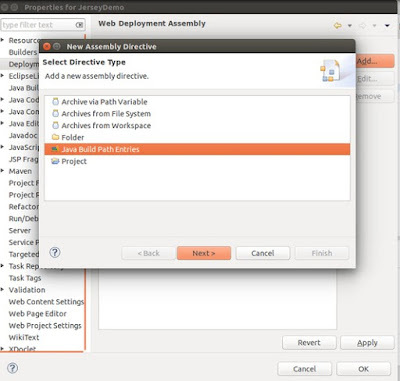 click on add button. Step 3: Now add Maven Dependencies on click Finish Button. 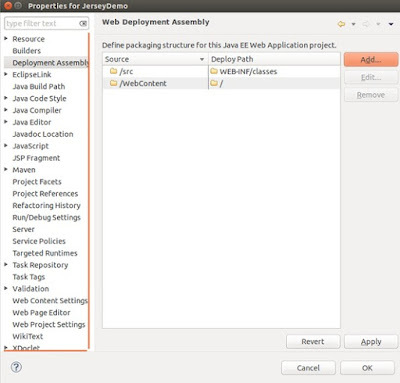 Step 4: Apply maven dependencies. 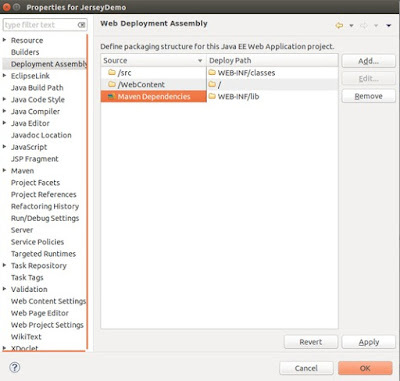 I hope Now you can run your project successfully.